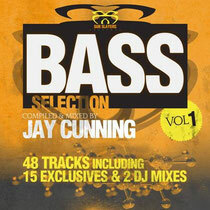 Since 2009, Jay Cunning’s label has blended dubstep, breakbeat, reggae and jungle into what can be described as the bass heavy Sub Slayers sound. During this time Cunning has had his ear well and truly to the ground, guiding up-and-coming talent including High Rankin, RackNRuin, King Yoof, GOLD, Schema, Gella and I.D. Since then it’s been a good few years for the label with a recent DJ Mag nomination for Best Label at the 2012 Best Of British Awards. Add to this numerous singles of the month, radio support from the likes of Toddla T, Jaguar Skills, Kissy Sellout and support from Sub Focus, Dub Police, Skream, Freestylers, Laurent Garnier and Pendulum to name just a few. 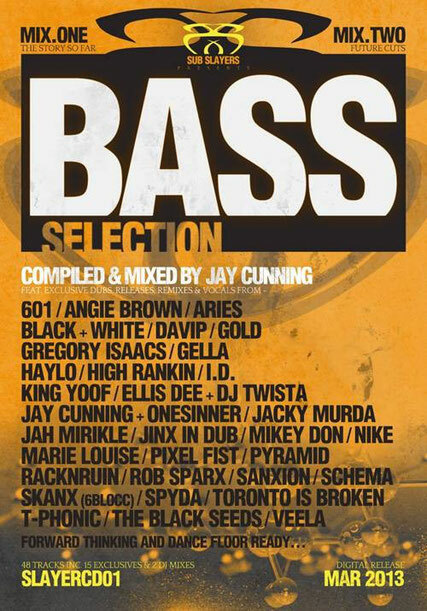 With a discography brimming full of big tracks, the label’s first double compilation LP showcases just what’s made Slayers into what it is today, turning so many heads in the process, with a mix of what’s gone before and a second mix of all that’s to come. It’s out March 1, have a listen below.